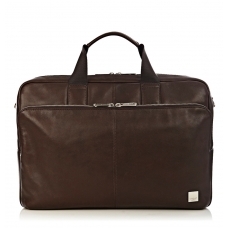 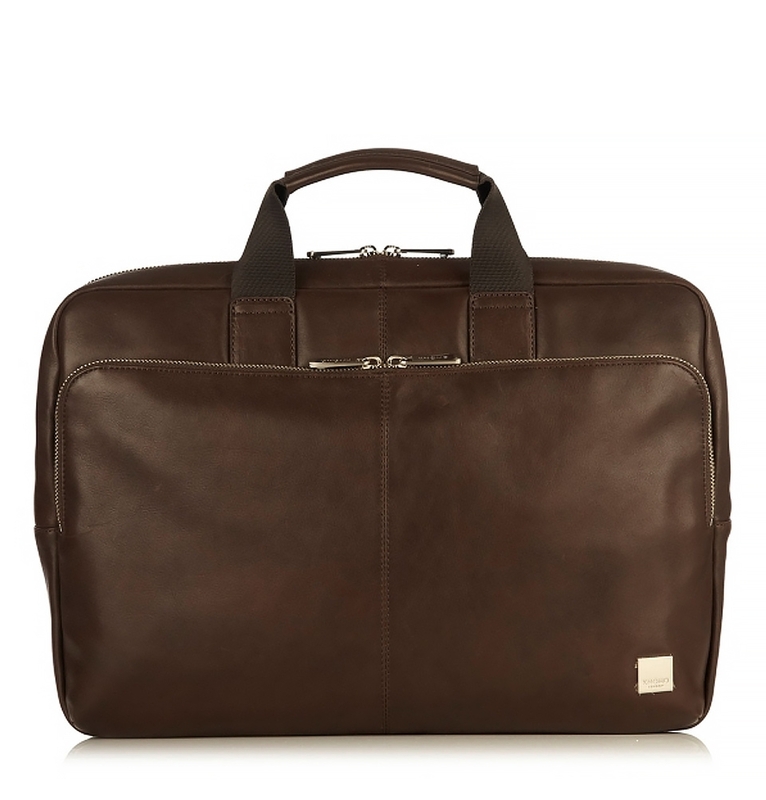 Knomo Newbury 15" Top Zip Briefcase Brown, functional laptopbag with business appearance. 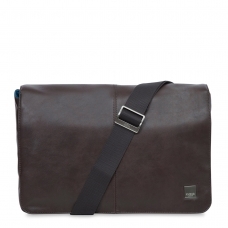 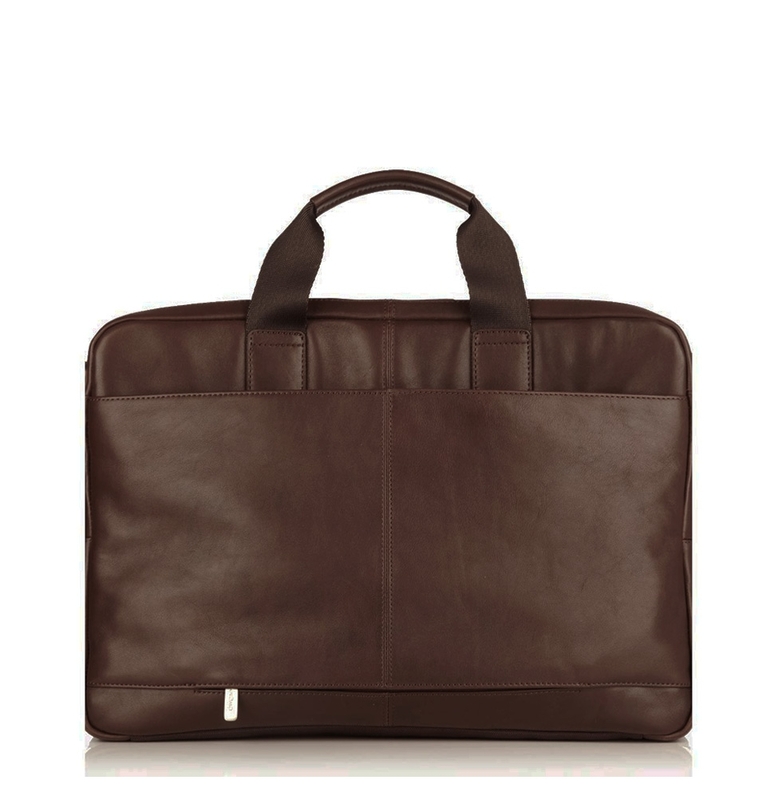 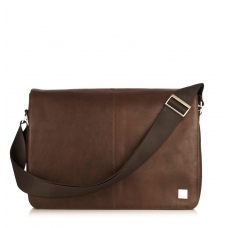 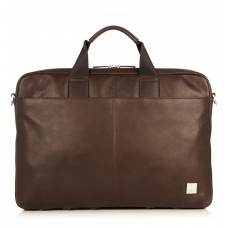 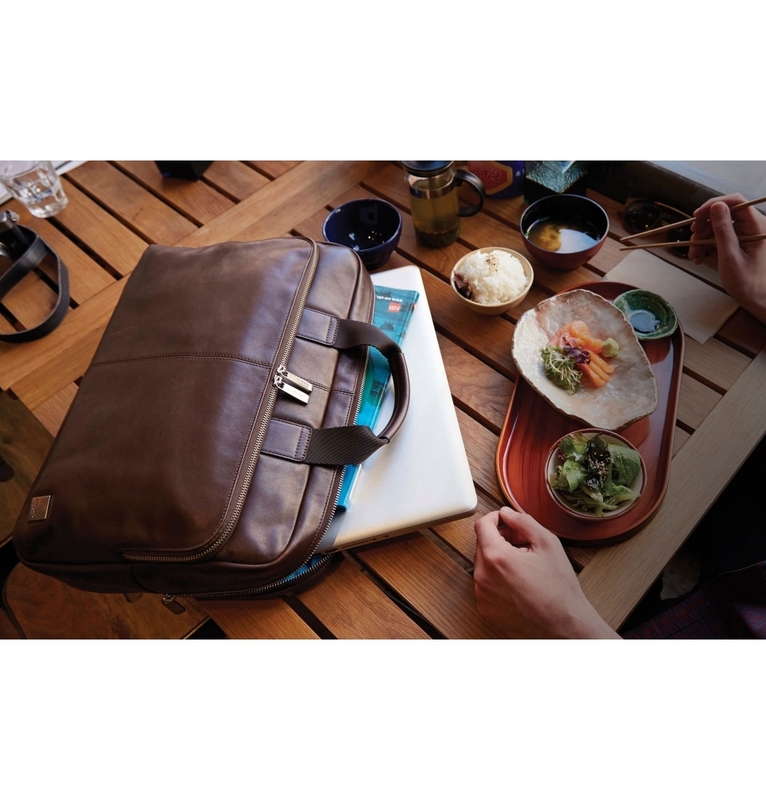 The Knomo Newbury Brown is a nice, stylish briefcase for business and private use. 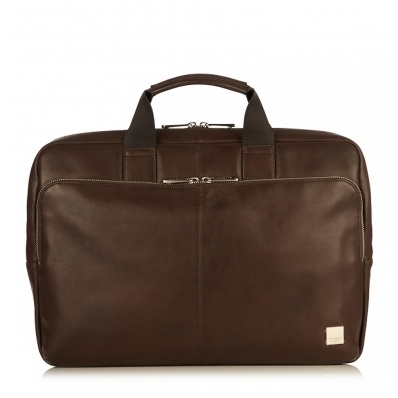 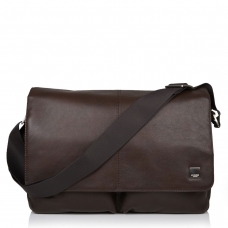 KNOMO NEWBURY BROWN, a perfect bag for business and private use. 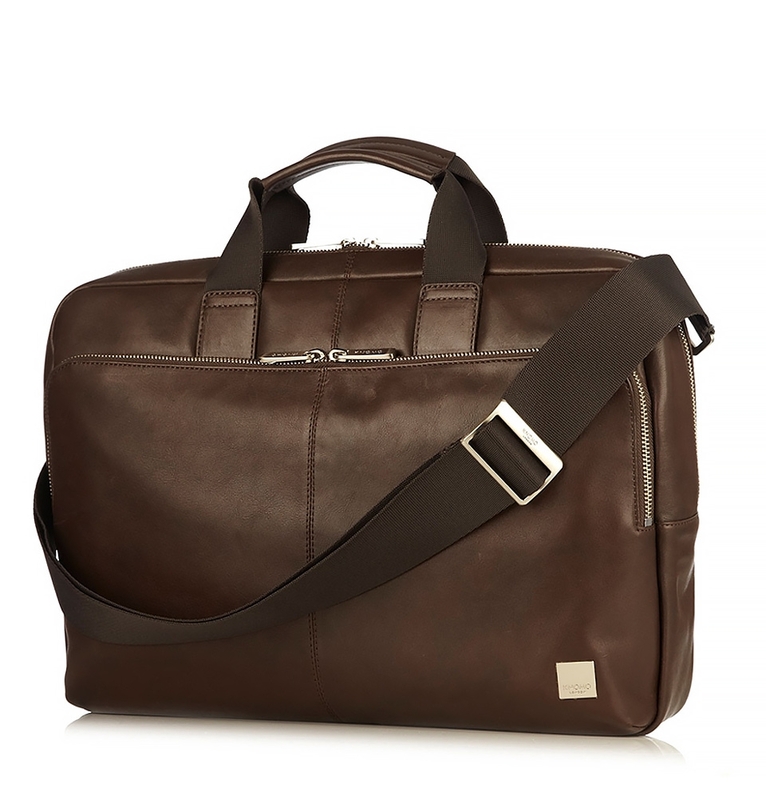 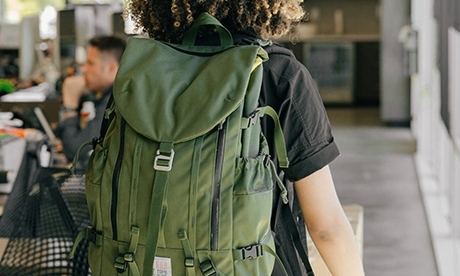 Either carry Newbury by the padded short handles, the detachable, adjustable shoulder-strap, or use the back-pocket zip to slip over a trolley-handle. 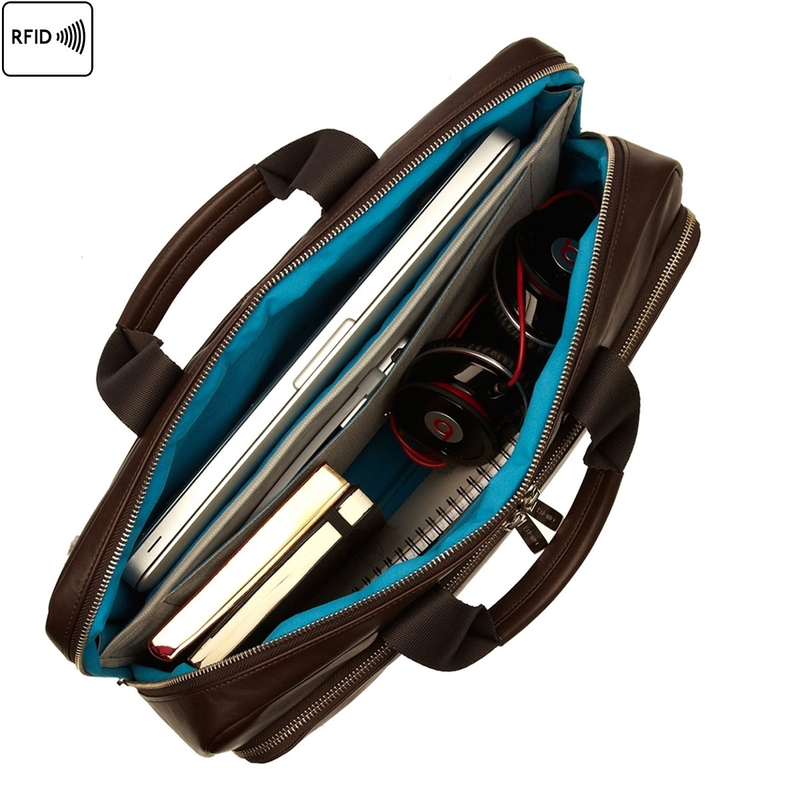 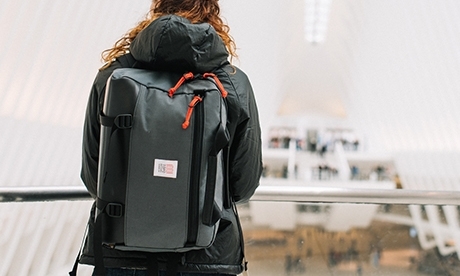 Keep your laptop inside the 15" shockproof section within main zipped compartment, and any loose items in the full size exterior slip pocket. 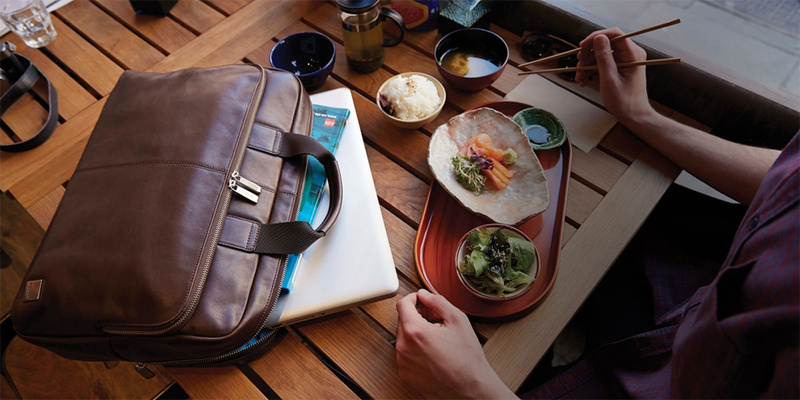 Newbury's leather front pocket unzips to fold down, giving you full access to the Knomad-style organisational panel.